It’s been a year of First Amendment issues, unprecedented announcements and political statements from Ohio State. 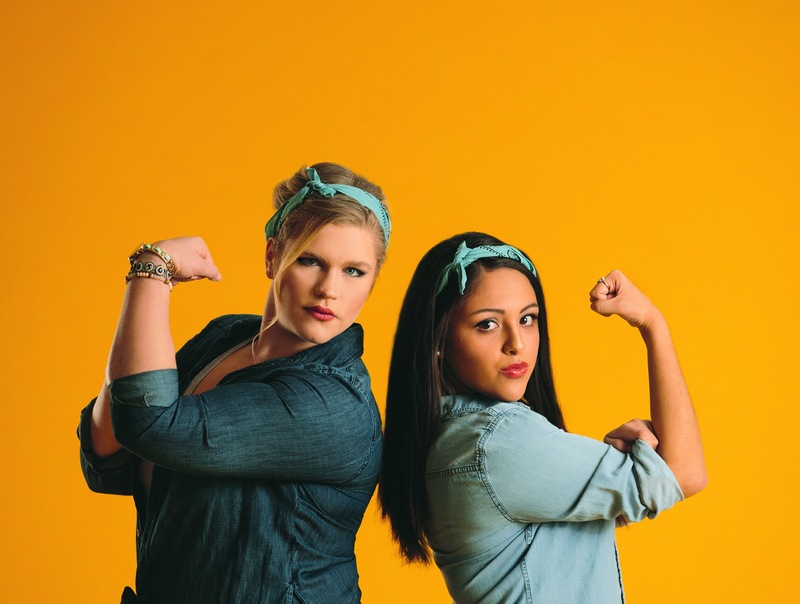 A year that started with an Undergraduate Student Government campaign scandal and ended with an analysis on an ever-present wage gap for university employees made for interesting coverage at The Lantern. Here are some of 2017’s top stories chosen by Lantern campus editors Summer Cartwright and Owen Daugherty. Not quite a D.C. scandal, but close? Turning Point USA, a conservative nonprofit group with university chapters across the country, decided to put its money where USG’s mouth is — kind of. During the student government elections in 2017, TPUSA offered to fund $6,000 to Mary Honaker and Carla Gracia — though the pair denied it at first, and never admitted wrongdoing — a move that resulted in them removing themselves from the ballot. 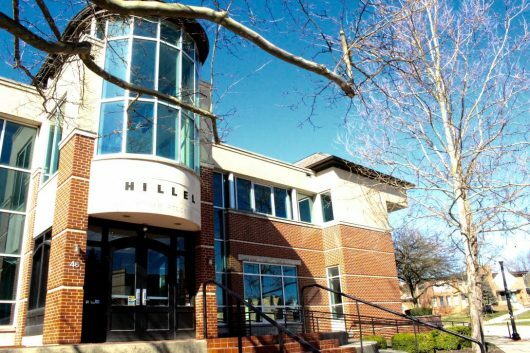 Ohio State Hillel joined in an opposition campaign against a USG ballot issue that requested the university divest from five U.S. companies accused of human-rights violations. It bought advertising and had staff help organize opposition efforts behind Issue Two, a failed proposed resolution. The university is continuing its relations with the companies. The university sold the rights to its energy production on campus for an upfront payment of $1.015 billion in April, the largest of its kind at the time. The deal created a public-private partnership with French energy producer Engie. This continues the trend of the university privatizing its resources, which began with its CampusParc deal in 2012. The 50-year, $483 million deal was also the largest of its kind. A Lantern analysis of University Police data showed 33 percent of field interviews involved subjects who were black. 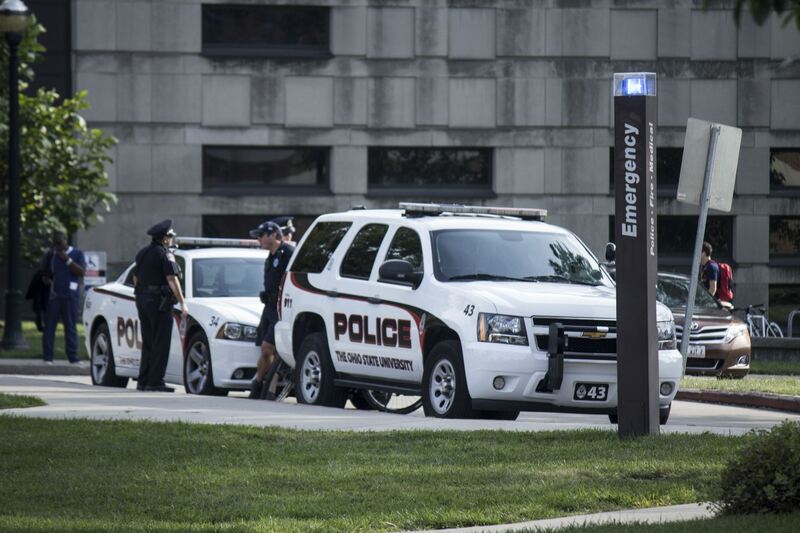 Yet only five percent of Ohio State students are black and only one in 12 residents of the University District, the area where University Police patrol, are black. 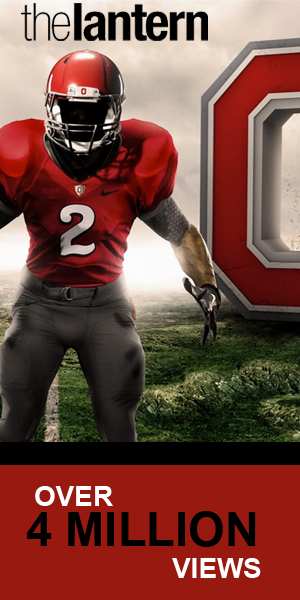 We know you know Ohio State is big. You get it, we get it, but it’s kind of a big deal. Get that? 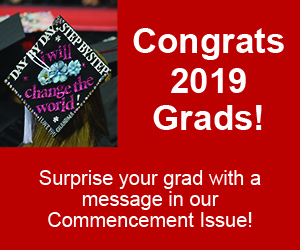 In Ohio State’s 415th commencement in May, 11,734 students from 88 countries and six continents graduated: 279 receiving doctorate degrees, 1,849 receiving master’s degrees and 8,739 receiving bachelor’s and associate’s degrees. 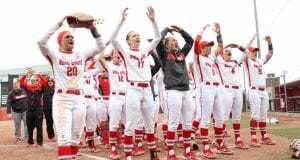 That set precedent a year of record-breaking numbers for Ohio State: its class of 2021 is the biggest yet. Sheldon Retchin. 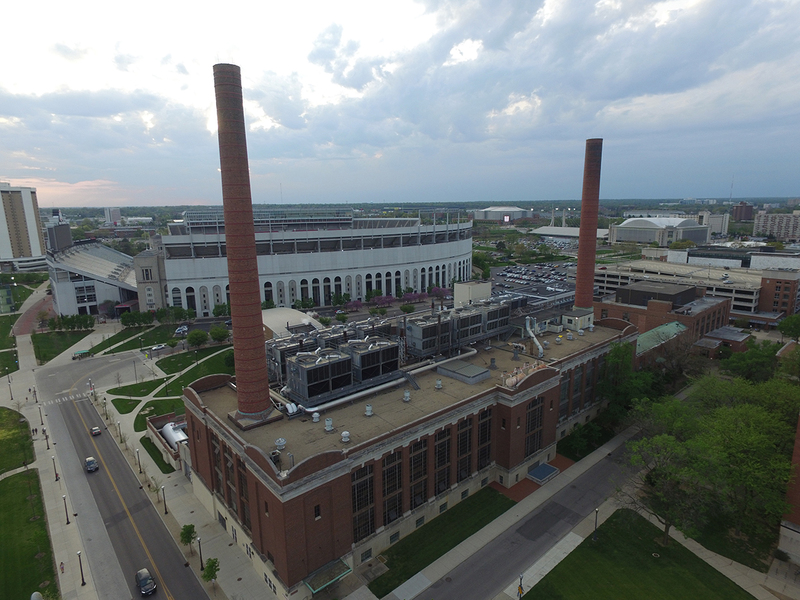 Credit: courtesy of Ohio State. 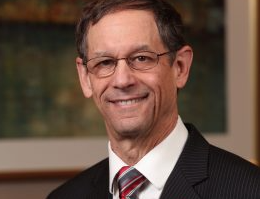 Ohio State’s Wexner Medical Center experienced a shakeup at the top in May when CEO Sheldon Retchin stepped down following letters from top doctors criticizing his leadership. Retchin’s absence at the center left a void that is still looking to be filled by a new role the university is calling “chancellor” of the entire medical enterprise. It also was the first of three high-profile departures from the medical center. Although Retchin stepped down, he is still employed at Ohio State as a senior advisor to University President Michael Drake. 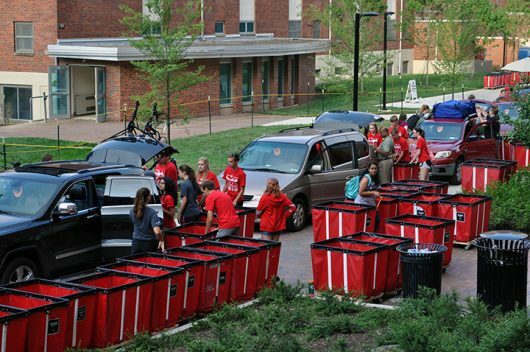 Tuition was raised 6 percent for all incoming 2017 in-state undergraduate students before being locked in through the 2020-21 academic year as part of the Tuition Guarantee program implemented in July. The tuition-and-fee structure now in place will raise the cost of tuition for all new students by varying rates, breaking the five-year tuition freeze Ohio State previously had. Additionally, housing fees increased 6 percent for all students — both incoming and returning. Dining plans will also see a 3 percent swell, which will apply to all meal plans for both new and currently enrolled students. Ohio State put an end to the window art fad that became prevalent in 2016 when new dorms on High Street and Lane Avenue were opened. 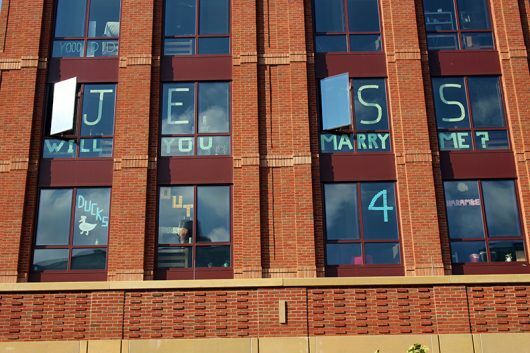 The dorms’ new, window-covered facades were quickly filled with Post-It Note messages, but Ohio State only allowed it to take place for one year. 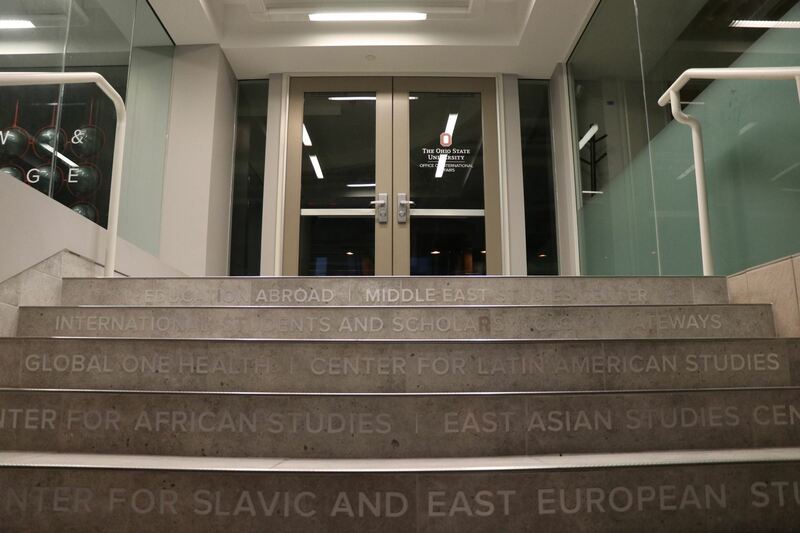 In August, The Lantern discovered Ohio State had changed its dorm policy to no longer allow the window art, sparking a debate about First Amendment rights on college campuses. Coming on the heels of the deadly Charlottesville “Unite the Right” rally, Ohio State rejected a request from one of the organizer’s, white supremacist Richard Spencer, to use campus space for an event to be held on campus. This move ignited what would become a monthslong back-and-forth between the university and Spencer’s lawyer, as well as the Georgia State University student who requested for the space. It resulted in a lawsuit filed against University President Michael Drake and the Board of Trustees, similar to others filed against Michigan State University for doing the same. 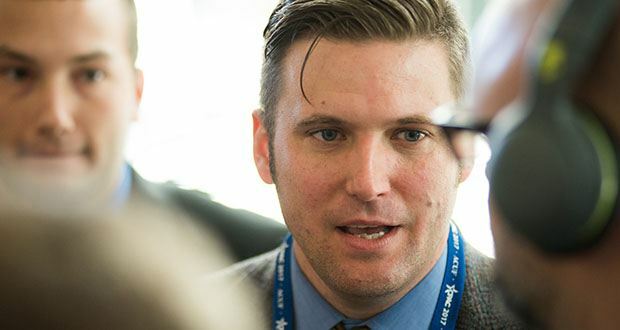 While the legal process continues the question remains: Will Spencer speak at Ohio State’s campus in 2018? 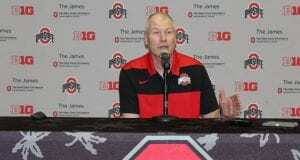 Ohio State announced in September that it will cover the full cost of tuition for some of its students. Those that live in-state, are undergraduates on the Columbus campus and are eligible for Pell Grants and Ohio College Opportunity Grants — as well as those who come from households that make Ohio’s median income of $55,000 or less — will get their tuition covered come Autumn 2018. 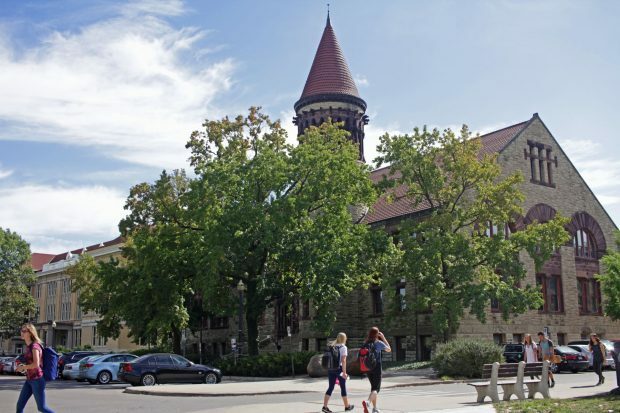 An estimated 3,500 undergraduate students on Ohio State’s main campus are eligible for this tuition coverage, according to university data. 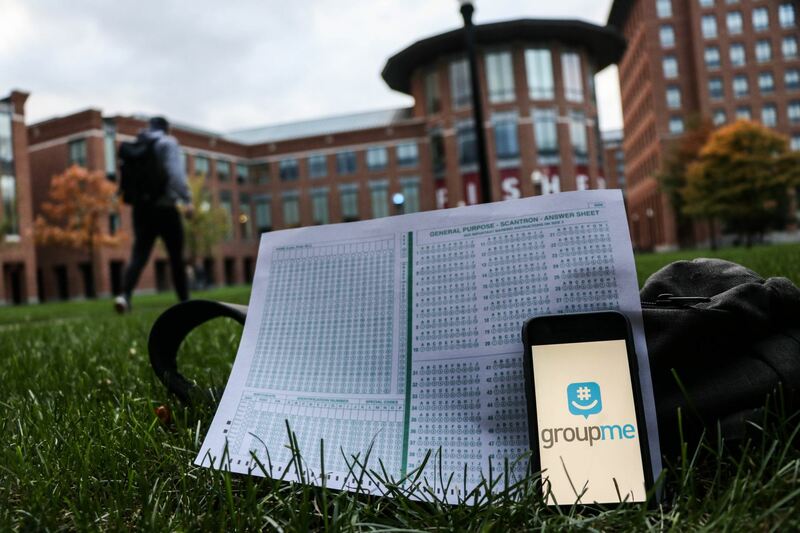 The total cost each year for Ohio State to cover these students’ tuition is about $11 million. Tuition coverage isn’t the only thing incoming students in 2018 can look forward to. 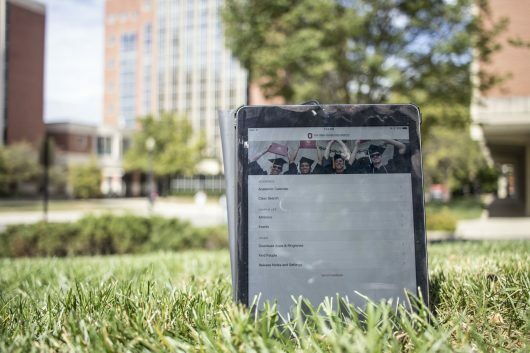 All of the class of 2022, including those attending branch campuses, will receive a 10.5-inch, 256GB iPad Pro from the university — for free. 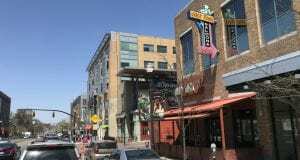 The university announced its plans to also build an iOS laboratory on campus in the spring, though the location is yet to be known. An Ohio State DACA recipient took a stand days after the Trump administration announced its decision to dismantle the program that protects people illegally brought the US as children from being deported. 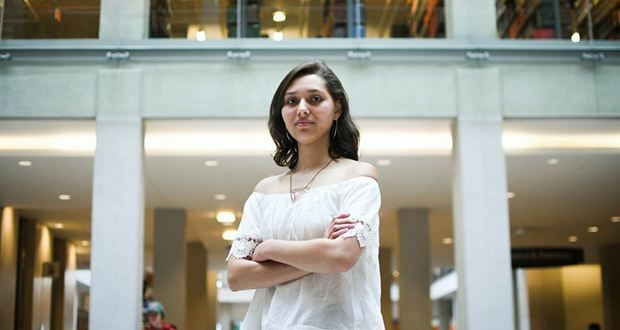 Though Ohio State will not release the total number of DACA recipients who attend the university in order to protect their privacy, Lidia Garcia agreed to be interviewed by The Lantern and spoke of her experience with the program. The international student population has increased from 3,440 students in Autumn 2014 to 3,691 students Autumn 2017. The international student fee has gone from $996 in 2012 to $2,928 currently. Eighty-three undergraduate students were caught sharing answers using the GroupMe messaging app, putting some students at risk of not graduating. The Fisher College of Business students were reported by their professor in April. They are still awaiting their consequences with the outcome of the investigation into their violations. Following conduct violation investigations into 11 of the university’s 37 Interfraternity Council chapters, Ohio State suspended all fraternity activity indefinitely in November. The “proactive” decision was based on the high number of investigations, not one individual incident. 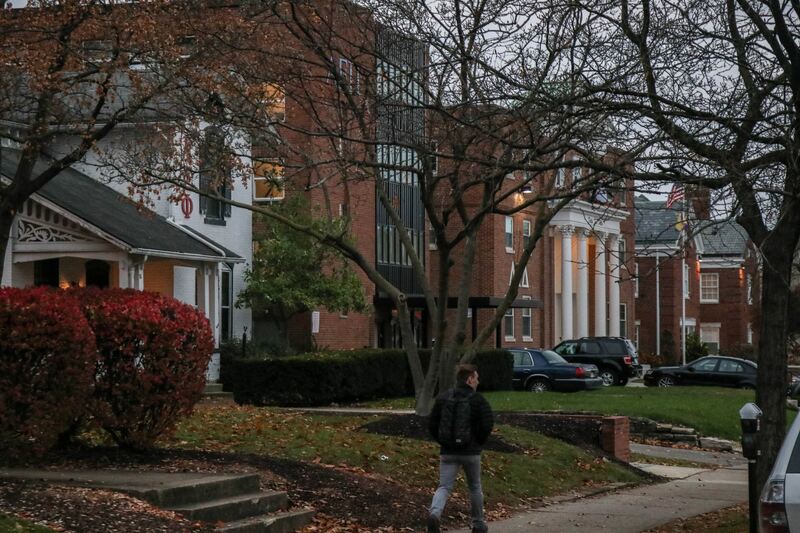 Ohio State became one of the most high profile schools to suspend fraternities, following similar decisions at Penn State, Michigan, Florida State and many others. 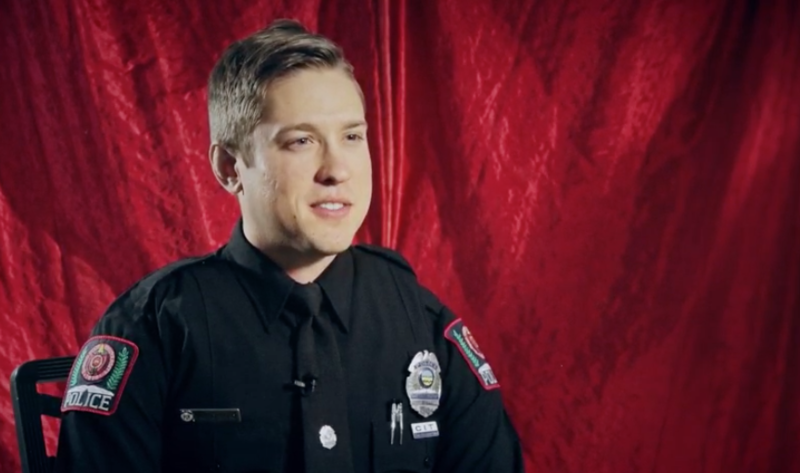 The officer who shot and killed a student who attacked campus Nov. 28, 2016 spoke for the first time and recounted his experience from that day. University Police officer Alan Horujko detailed the moments between the crash and the shots fired at Abdul Razak Ali Artan in an Ohio State-produced video released to the public one year after the attack. “I yelled after [Artan] multiple times, ‘Drop the knife. Drop the knife. Drop the knife.’ But he never looked back at me. 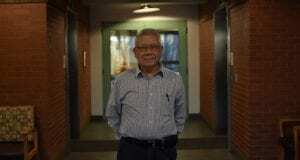 Never acknowledged me,” Horujko said. 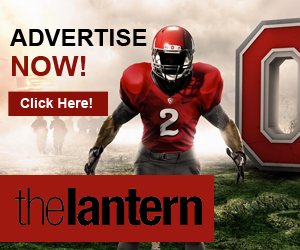 In an analysis that took place over the course of six months, a Lantern report shed light on a tragic truth — suicide at Ohio State. Six students died by suicide during 2016-17 academic year — an anomaly for the university, but a number reflective of the national numbers. Ohio State Student Life’s Counseling and Consultation Service can be reached at 614-292-5766. 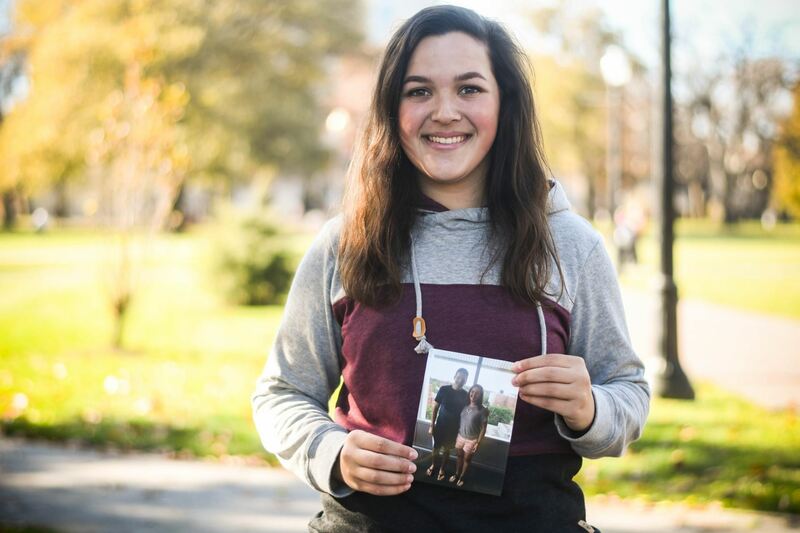 The National Suicide Prevention Lifeline can be reached at 1-800-273-8255. 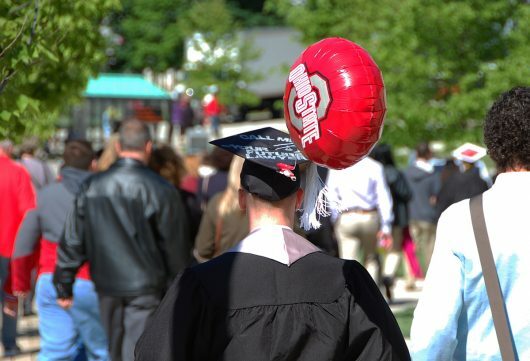 A Lantern analysis outlined the pay gap that still exists at Ohio State across all levels of employment. 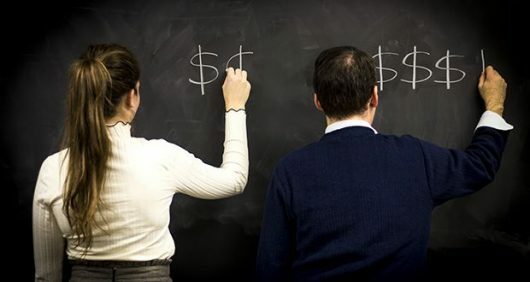 Ohio State payroll data including thousands of employees and hundreds of job classifications found that men have consistently earned more than women in the past decade.